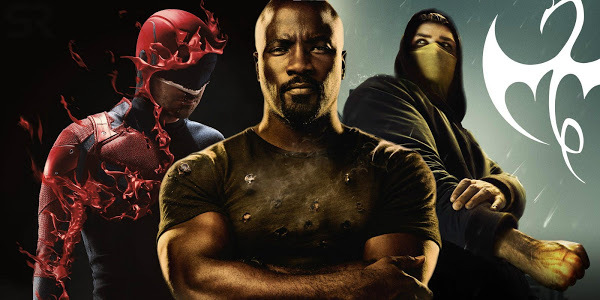 The cancellations of the Netflix shows, Luke Cage, Daredevil and Iron Fist, were a huge bombshell for all the Marvel fans, but it now it seems like these shows returning is not out of the cards. 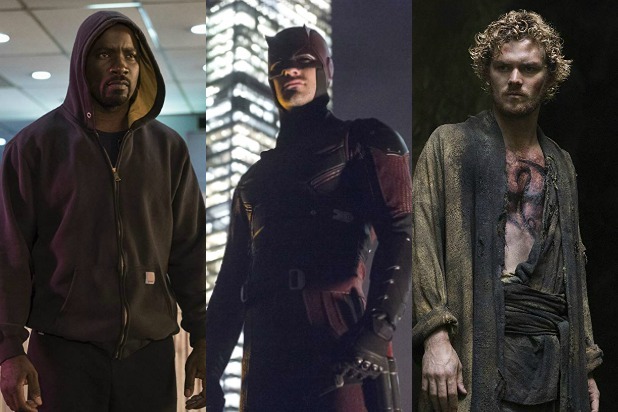 Craig Erwich, who is Hulu’s senior vice president had been asked by The Wrap about the possibility of the Marvel shows being revived on their streaming service. Erwich had hinted that this company is very eager to continue the partnership with Marvel and this may include the Marvel Netflix shows. “Marvel has a ton of titles we’d be interested in,” Erwich had said. The sentiment makes sense, considering the reports that Marvel’s Netflix characters will not be able to make appearances for two years after its cancellation. “There is this very real contract with Netflix,” Daredevil’s Amy Rutberg had said. 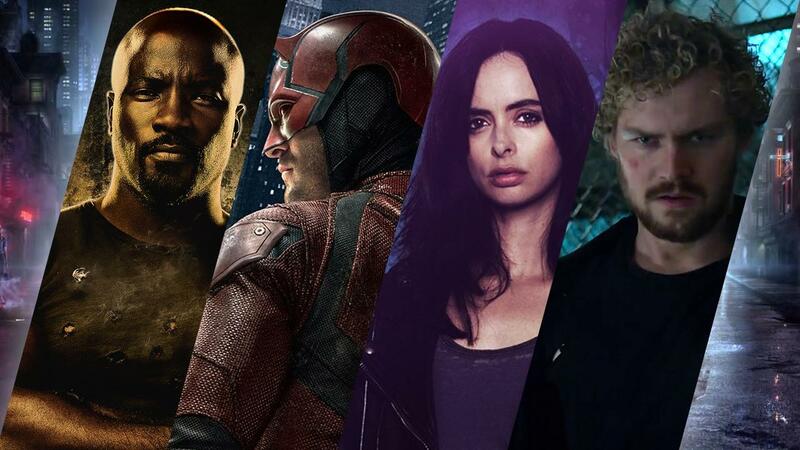 It seems like it may be a while before the Defenders make their way onto another streaming platform. Hulu had recently announced their expansion of the Marvel TV world, with various animated series that will be hitting the streaming service. The shows – M.O.D.O.K., Howard the Duck, Tigra and Dazzler and Hit-Monkey, are all set to be brought to life by Patton Oswalt, Chelsea Handler, and Kevin Smith, and they will culminate in a team-up called-The Offenders. “We’ve had a relationship with Marvel since Runaways, we’re getting into business on these animated shows,” Erwich had said.